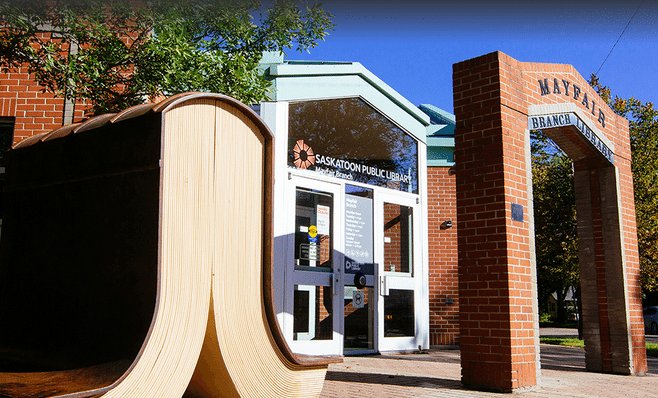 The Saskatchewan government has confirmed plans to restore the $4.8 million in funding it cut from the province’s libraries in the 2017-2018 budget. Premier Brad Wall said in a statement on April 20 that the party would revisit the decision after announcing it will cut $1.3 million from Regina and Saskatoon libraries, and another $3.5 million from regional branches. Education Minister Don Morgan announced the decision on April 24. CBC reports that the review came after “overwhelming public pressure” and citizens’ vocal dissatisfaction with the decision. The Saskatchewan Party faced a drop in support to the lowest in eight years, according to an Insightrix poll, following the budget’s release.